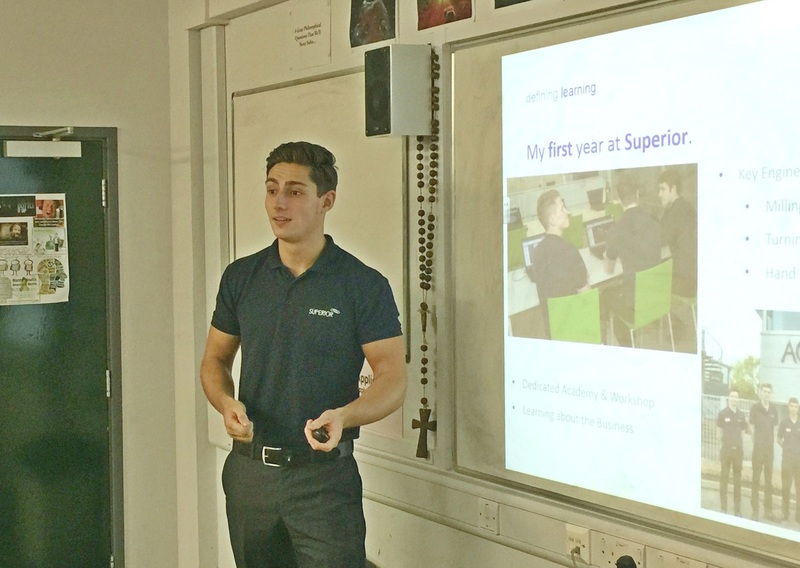 James Rowe an Apprentice from Superior Seals presented his ‘life as an apprentice’ at Poole Grammar School’s careers evening on the 9th September. The event advertised the huge variety of organizations and career opportunities available for both GCSE and A-level students. James conducted a presentation not only highlighting the career benefits of an apprenticeship but also how influential they are for personal development. 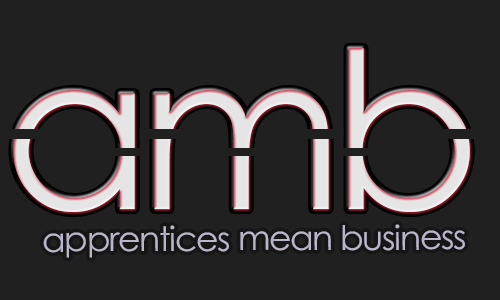 The presentation was well received with lots of students showing interest in apprenticeships.